Mr. Freeze is in town, and has begun a new cold wave of terror. He launches "Operation Hate Batman," framing the Caped Crusader as taking a bribe and dressing his own henchmen as Batman and Robin. As the negative press mounts, Mr. 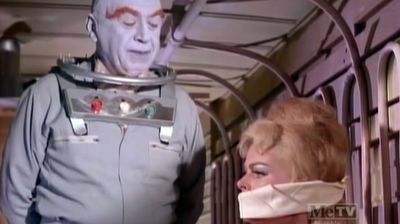 Freeze works on his plan to turn the Dynamic Duo into human Frosty Freezies.